Searching for Call of Duty: Black Ops wallpaper can get your PC into a world of trouble if you’re not careful. Many gaming wallpaper sites are havens for viruses and spyware. Knowing which sites are safe and which are not can keep your PC clean. The sites that follow are bona fide game sites with a reputation for being PC-friendly. They provide free screenshots that you can save to your computer and set as your desktop background that do not come with adware or viruses attached. IGN.com offers several pages of free COD Black Ops wallpapers that feature high-quality images of helicopters, snowy terrain, soldiers with machine guns – scenes from just about every chapter of the game. 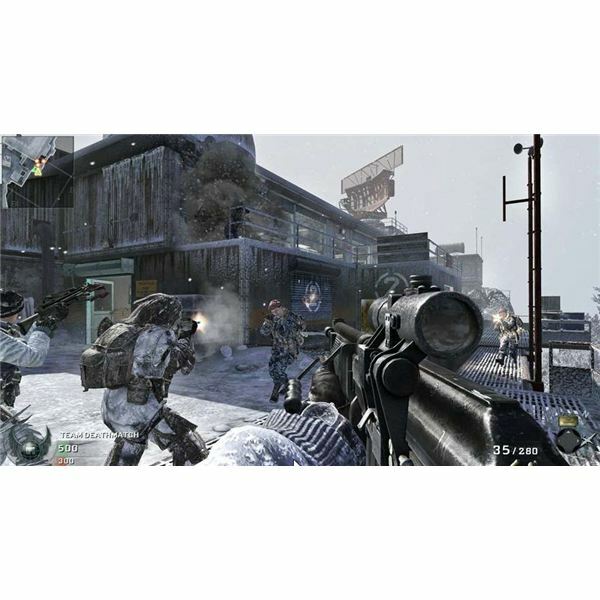 To access the images, navigate to this page: Call of Duty: Black Ops Images. A small thumbnail of each image shows up on the page. Click on the thumbnail to see a larger picture. In the top right hand corner of each picture, you’ll see the full-size resolution, which you can save to your computer. Click on the image again, and your browser will direct you to a page with just the image. Right click the image and select the “Save” option to save it to your computer. GamesRadar offers even more Call of Duty: Black Ops wallpaper images than IGN does. Their interface for searching is pretty nifty, too. 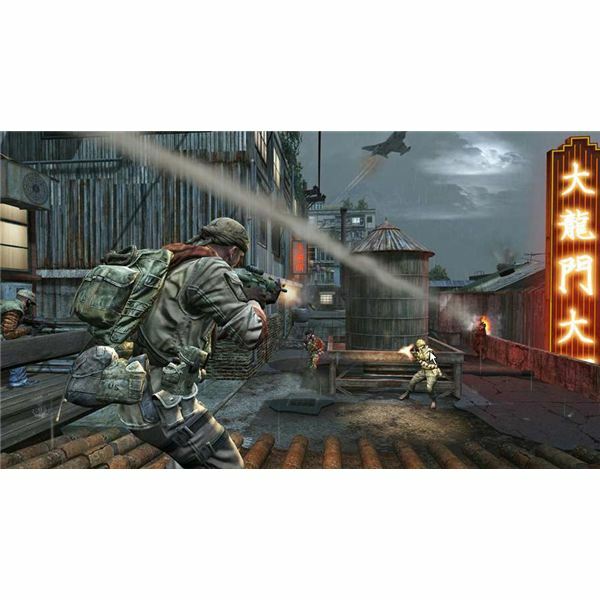 Navigate to this page to access images: Call of Duty: Black Ops Images. First, you’ll see thumbnails of each wallpaper, as you did with IGN. But you can view slideshow option instead if you want to scroll through the wallpapers quickly to select one. Access larger versions of each image by click the “Supersize” link at the top right of each image. You’ll be redirected to a page with the full-size images. Right-click the image to save it. scenes from the game in high-resolution format. Navigating to Call of Duty: Black Ops Images will take you directly to the first page of thumbnails. Surf through the pages, then click an image you want to download. Click the image again on the next page to access the full-size one. Again, right-click and select the “Save” option to save it to your computer. Some sites will include a watermark on the bottom edge of the wallpaper while others do not. Obviously, you should leave the watermark on, even if you just intend to use it as a wallpaper, as it gives credit to the source from which you accessed the image. Note that many of the screenshots are user-uploaded to the website.